DRYiCE is a division of HCL Technologies that is focused on building AI-powered products and platforms for the digital world. These products and platforms leverage the world’s best AI technology, IT automation, and robotic process automation to enable enterprises to operate leaner, faster, and in a cost-efficient manner, while ensuring superior business outcomes. 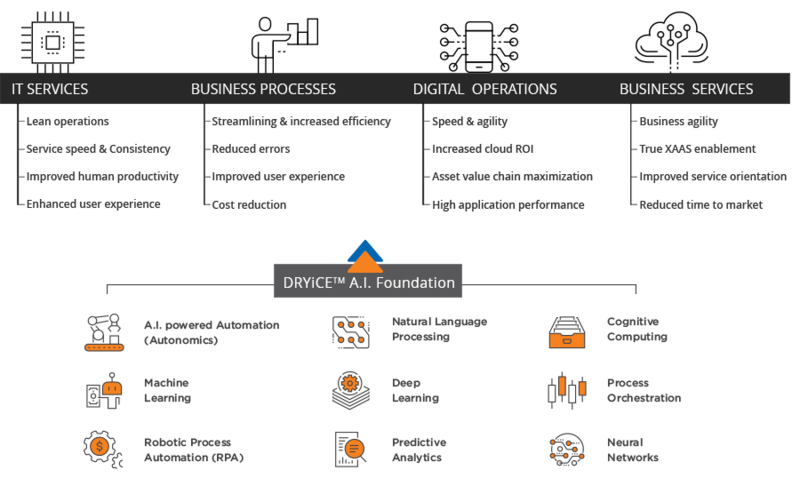 DRYiCE will be the AI foundation for the Digital Enterprise. Our Vision is to transform & simplify IT and Business Operations leveraging Artificial Intelligence & Cloud. Applying machine learning to IT operations has remained elusive due to the challenges of collecting, organizing and acting on fragmented, disparate IT operational data, particularly amid the highly dynamic and ephemeral nature of modern cloud-based and hybrid infrastructure and services. 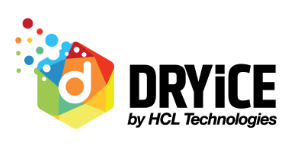 The new partnership allows DRYiCE, a division of HCL Technologies and an established leader in AIOps focused on building AI-powered products & platforms, to leverage the ScienceLogic SL1 Automation Engine to provide a consistent source of clean, contextualized operational data in real-time. Clean, consistent data enables machine learning engines to power AIOps and drive automation of key IT processes for HCL’s enterprise customers. Deliver real-time contextualized data to train AI/ML and drive automations. Provide automated real-time discovery and synchronization of both applications and infrastructure with your Service Desk and CMDB. Provide infrastructure, application and business services mapping essential to identify service impact and isolate root cause. Eliminate and consolidate redundant legacy tools into a single modern platform.